Become your own best healer. Supercharge your energy. Upgrade your life. Change the world. SuperWellness is the revolutionary new formula for creating true vibrant health. SuperWellness is wellness for the new humanity. Join the Movement! 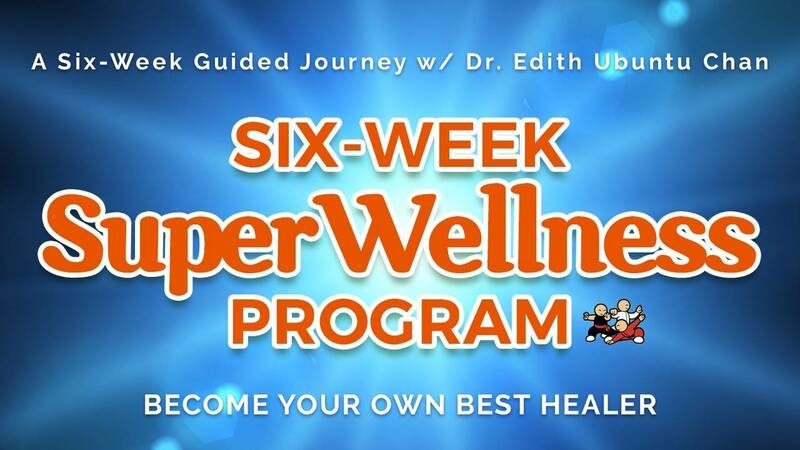 SuperWellness was born out of Dr. Edith Ubuntu Chan's 15+ years of clinical experience supporting the healing programs of thousands of patients. Regardless of the complexity of patients' conditions, Dr. Edith discovered that the most SIMPLE, FREE and EASILY-ACCESSIBLE tools often gave the most profound results! ​​With her background in Math & Engineering from Harvard, Dr. Edith naturally began to research and systematize these findings. She distilled decades of clinical pearls and created the first SuperWellness Program in 2012, offering small group classes 3x/year in San Francisco. As popularity grew, the community demanded an online program. 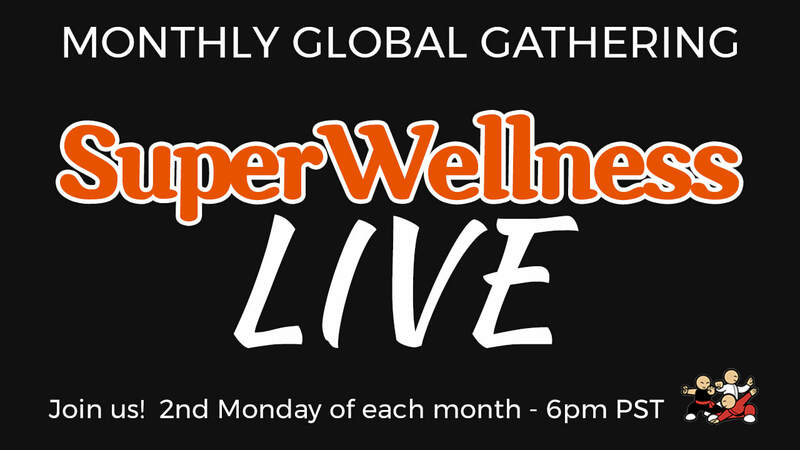 Now, thanks to your support, SuperWellness has exploded into the Global Movement it is today! Visit the SuperWellness Website to learn more. TRANSCEND THE STRUGGLE. LEAVE DEPRIVATION BEHIND. "SuperWellness is time-tested and distilled from 16 Years of professional experience and a lifetime of research. Grounded in 6 powerful dimensions, the program addresses the areas of your life that impact your health the most. SuperWellness is your birthright. It's your natural state. " 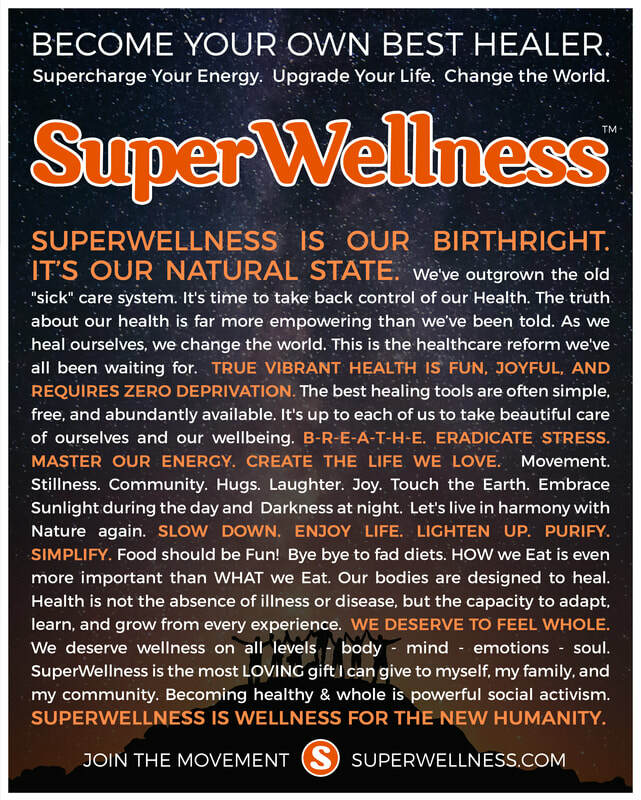 SUPERWELLNESS IS OUR BIRTHRIGHT. ​IT'S OUR NATURAL STATE. It's time to take back control of our Health. The truth about our health is far more empowering than we’ve been told. As we heal ourselves, we change the world. This is the healthcare reform we've all been waiting for. TRUE VIBRANT HEALTH IS FUN, JOYFUL, AND REQUIRES ZERO DEPRIVATION! The best healing tools are often simple, free, and abundantly available. It's up to each of us to take beautiful care of ourselves and our wellbeing. B-R-E-A-T-H-E. ERADICATE STRESS. MASTER OUR ENERGY. CREATE A LIFE WE LOVE! Movement. Stillness. Community. Hugs. Laughter. Joy. Touch the Earth. Embrace Sunlight during the day and Darkness at night. Let's live in harmony with Nature again. SLOW DOWN. ENJOY LIFE. LIGHTEN UP. PURIFY. SIMPLIFY. Food should be Fun! Bye bye to fad diets. HOW we Eat is even more important than WHAT we Eat. Our bodies are designed to heal. Health is not the absence of illness or disease, but the capacity to adapt, learn, and grow from every experience. WE DESERVE TO FEEL WHOLE. ​ We deserve wellness on all levels - body - mind - emotions - soul. 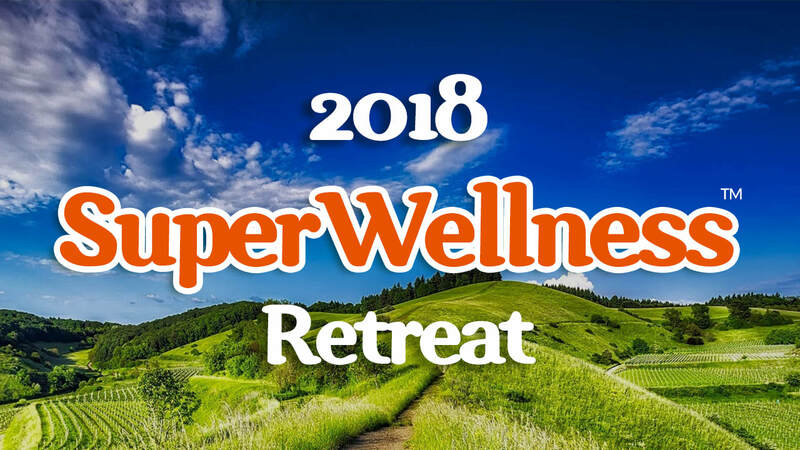 SuperWellness is the most LOVING gift I can give to myself, my family, and my community. Becoming healthy & whole is powerful social activism. SuperWellness is WELLNESS FOR THE NEW HUMANITY.